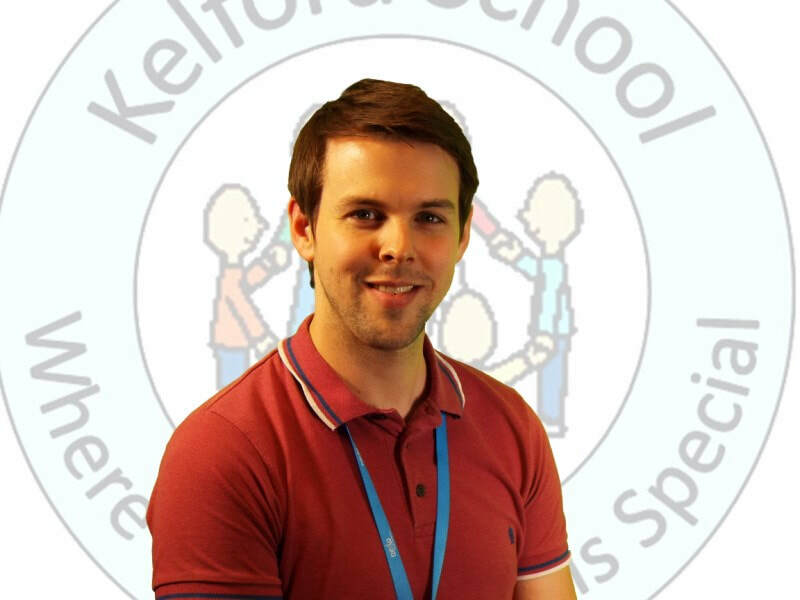 Kelford’s Senior Leaders are a hardworking team who are dedicated to our children and young people. We want all our children and young people all to be the best they can be; to be confident and successful learners who are valued, visible and fully included in the communities where they live. 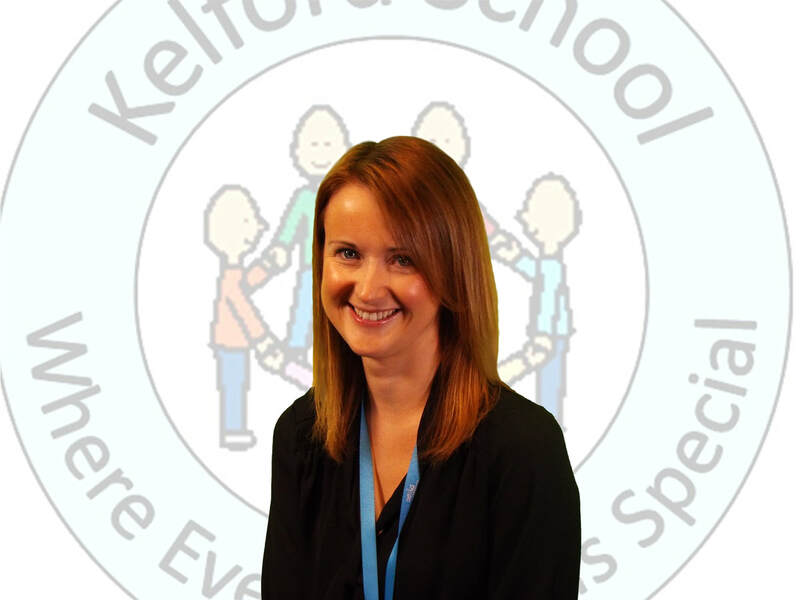 We lead and manage all aspects of the school’s work and, in addition to working alongside our school-based colleagues, we work with a wide range of other professionals and services and we are very active in our local Learning Community. We have strong links with other primary, secondary and special schools in Rotherham and these partnerships help us to extend and improve our provision and do a better job of meeting all our children and young people’s needs. The partnership with all our families is very important to us and we encourage everyone in our school community to work closely with us and get fully involved in the life of our school.